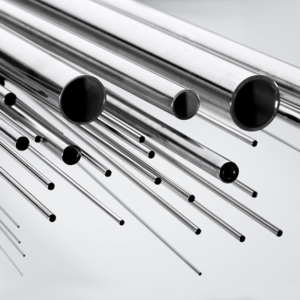 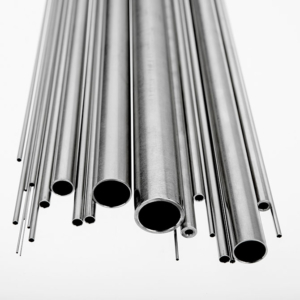 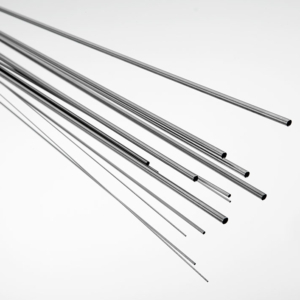 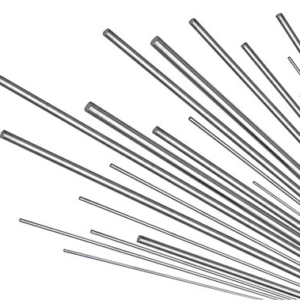 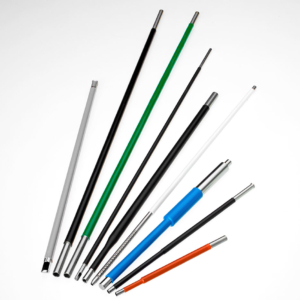 MicroGroup maintains a large percentage of our precision tubing, in metric, fractional, and hypodermic sizes, stocked and ready for next day shipping to meet your immediate needs. 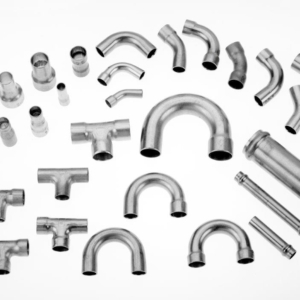 Also stocked and ready to ship are MicroGroup’s tubing accessories including tube fittings and our All-Tube Model 500 Tubing Saw. 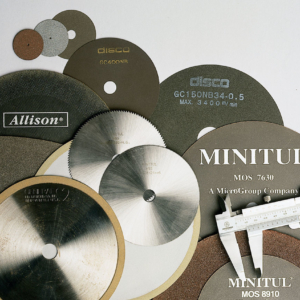 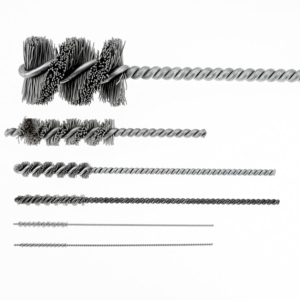 If you can’t find exactly the product you need, whether a different alloy or non-stock size, MicroGroup can source or manufacture your material requirements quickly with short lead times. 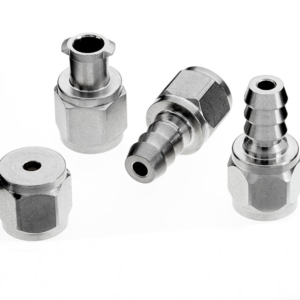 For our full product offering or to discuss your specific requirements contact one of our highly trained and experienced sales representatives at 800-ALL-TUBE (255-8823) or email us at MGsales@te.com. 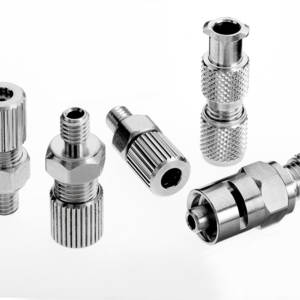 MicroGroup is currently offering these products online for shipment within the United States, Canada, United Kingdom, Ireland, and Germany. 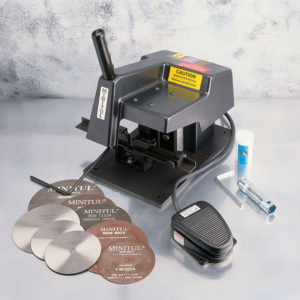 For orders to ship to other countries please contact MicroGroup at 800-ALL-TUBE (255-8823) or email us at MGsales@te.com.